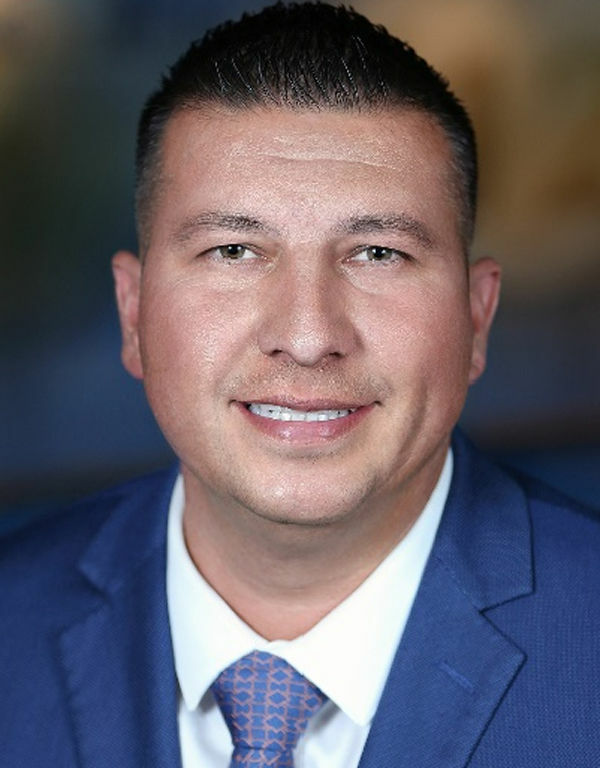 Edinburg Mayor Richard Molina stressed the city council’s intention to remain the county seat in a statement Wednesday, news which comes after questions recently surfaced about the city’s financial commitment to a new $150 million courthouse and Pharr officials’ subsequent interest. This is a different tone than what Molina took last week, when he expressed concerns with Edinburg’s $30 million financial commitment to the courthouse over 30 years. The $30 million price tag will grow to $45 million once interest is accrued. County leaders want Edinburg to sign an interlocal agreement to finalize the deal, which would be legally binding as opposed to the aforementioned MOU. Although there previously appeared to be hesitance from Edinburg’s new leadership, Wednesday’s statement struck a new tone and evoked the history between the two entities beginning in 1908, when Edinburg became the county seat. “The Hidalgo County seat is synonymous with the city of Edinburg, and the mayor and city council of the city of Edinburg will exhaust any and all efforts to move the county seat or build the new Hidalgo County Courthouse in another city,” Molina said in the statement. The mayor was referring to Pharr commissioners expressing interest in the courthouse last week should communication break down between the county and Edinburg.